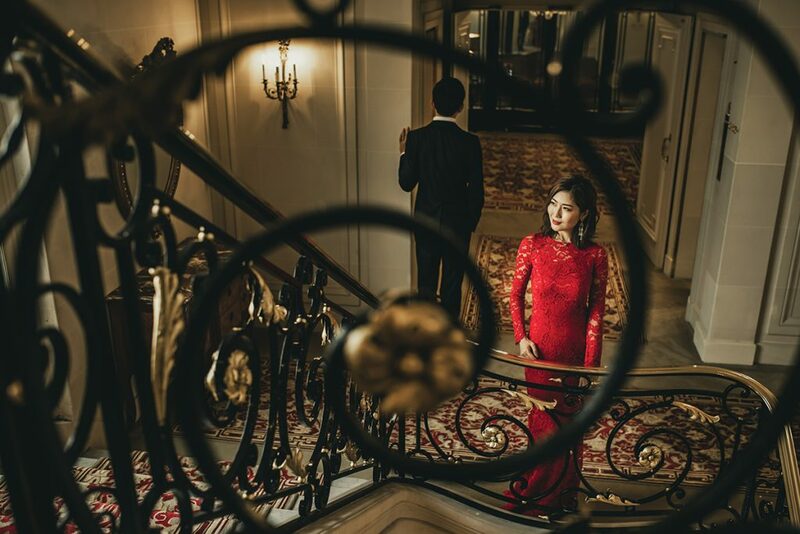 Your wedding day is one of the happiest days of your life. On this special day, you need to be in the best of moods and look your best. This is not often the case as some weddings days end up in shambles as a result of stress. On your wedding day, it is imperative that you feel stress-free and happy throughout the day. This guarantees a smooth, well-organized and special wedding. A lot of brides are always tempted to visit the venue a day before the wedding in order to check if everything is in place. Try to avoid doing so because you might end up getting riled up when you notice that not everything is in place. Enjoy the wedding eve, rest, and wait for the spectacle your wedding organizers have put in place to spice up your special day. Before your wedding day, it is important that you assign someone, maybe a relative or family friend who is capable of bringing people together for pictures. You do not have to do this yourself as this might end up stressing you up for no reason. 3. Do something which will make you feel relaxed for at least a couple of weeks before the wedding day proper. I know this is something most of you will disagree with this, rather, we think this is very essential. Its normal to feel this way, nevertheless, you need to do something stress-free like going on a trip with friends before the wedding day. There are many places in space such as the Platja d’en Bossa beach in Ibiza where you can relax and take a break from all the planning. This will make you feel much more relaxed on your wedding day. A lot of brides are always tempted to plan manicures, pedicures or even a bikini waxes on the morning of the wedding. These things are time-consuming and may make you miss or rush over the most important aspects about that day. Try to limit these things to just absolute necessities such as hair and makeup. 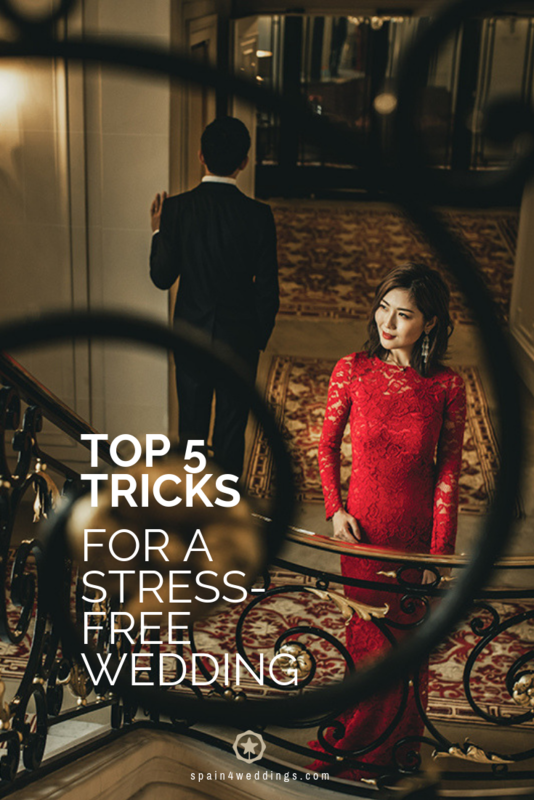 This way, you will have much more time to enjoy your wedding day stress-free. You need to prepare your mind for the unexpected especially during outdoors weddings such as those on the beach. There are some bad events which you can’t help such as a change in the weather. Always prepare for such situations well ahead of time and handle everything in a calm manner. Who knows! these events might end up spicing the day. Your wedding day is bound to be a stressful day in your life, but, it can be made easier using the above tricks. Regardless of this, you should focus on the fact that your wedding day is you getting into a new chapter of your life alongside your best friend. This way, you will always pick out the positives when you look back at this day.